In a desolate Cornish landscape littered with relics of prehistoric man, the doctor and Evelyn uncover a catalogue of mysteries. What is the secret of the fogou? Can the moor be haunted by a demonic host of imps? And what is Brigadier Lethbridge-Stewart doing in Pengriffen? 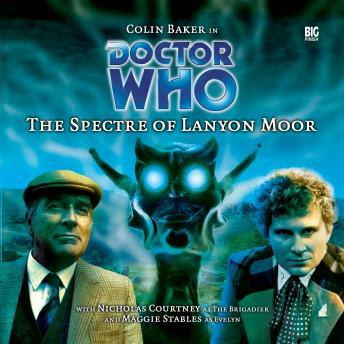 Teaming up with his old friend, the Doctor realises that an ancient conflict is nearing its conclusion - and Lanyon Moor is set to be the final battleground.